Cosy quiet three bedroom home in the centre of East Brighton. 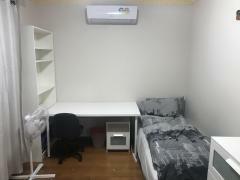 Separate bedroom and bathroom for student. Very clean with plenty of sun light. Under ten minute walk to bus stop or tram to the city. In the street there is a beautiful large park and Gardenvale school. Nice house in quiet street minutes walk from Clayton station & Coles I have two rooms available. Large room.. 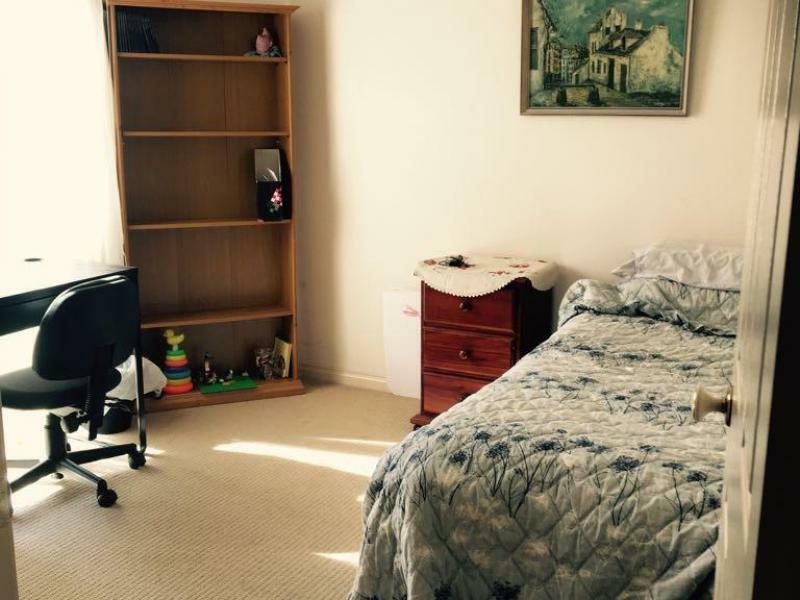 The apartment is 2 bedrooms located at Kew, close to tram stops ( tram no 16 and 109 ), train station (..
My house is a spacious 4 bedroom home. You will be staying with me and my two young sons. We live in St..